Focus on the continents in your ethnicity estimate, not the countries. 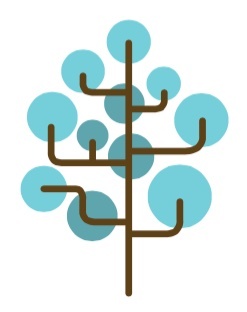 Ancestry's new Genetic Communities are Blaine's "favorite new things" in genetic genealogy. 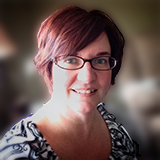 ​Blaine tells us what a centimorgan is -- at least as far as genealogists need to think about it. 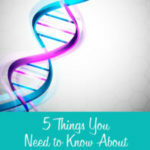 AncestryDNA, Family Tree DNA, and 23andMe each have their pros and cons; Blaine explains what they are and what they mean for our research. Download your data from Ancestry or wherever you tested and use third-party tools like GEDMatch to get more results. 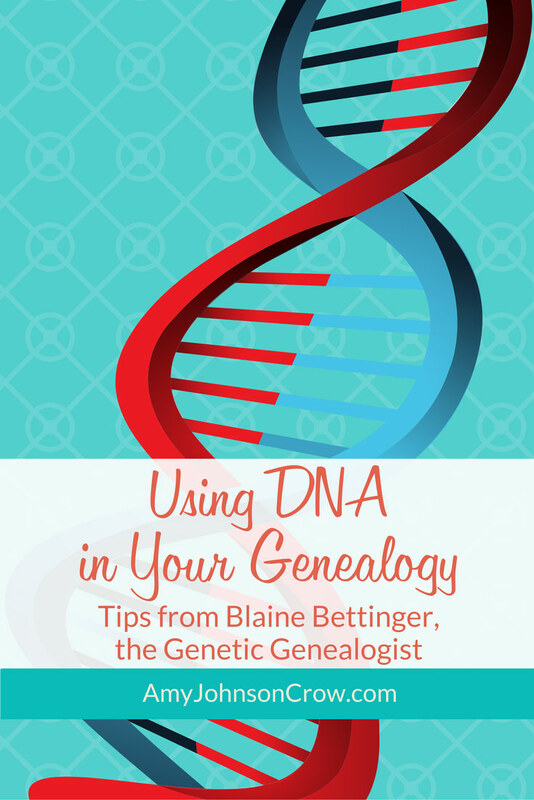 Blaine Bettinger's blog, "The Genetic Genealogist"
​What about you? 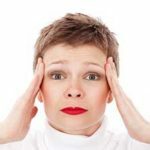 Are you overwhelmed when you think about using DNA? What ﻿discoveries﻿ have you made with DNA in your genealogy research? This entry was posted in DNA and tagged Blaine Bettinger, DNA, genetics, interviews, videos by Amy Johnson Crow. Bookmark the permalink. Alas, checking for common surnames is not a great hint for Scandinavian and other patronymic cultures. Ancestry is not set up to deal well with them, resulting in many “hints” that share a name of the ptincipal but may not even be of the same nationality. 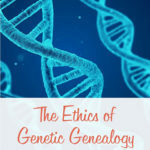 Great information on the Genealogy DNA connection. The 4th cousin or closer information is very helpful!